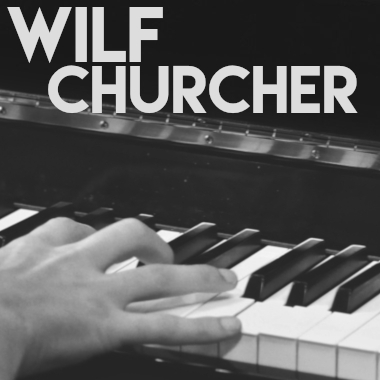 UK's Wilf Churcher draws on diverse influences from his time playing in a brass band, and audio-engineering hit video games like Guitar Hero and Singstar. He has also been in demand in the theme-park world with commissions for the Gruffalo ride at Chessington, and the Sea Life Centre in Sydney. Wilf's music has been featured in TV programs broadcast to over 100 countries, with many prime-time placements on BBC shows. His Soundtrack, Cinematic, Acoustic, Modern and other styles of music are well-suited for all media. Every track Wilf writes has a live element to bring life to his music.